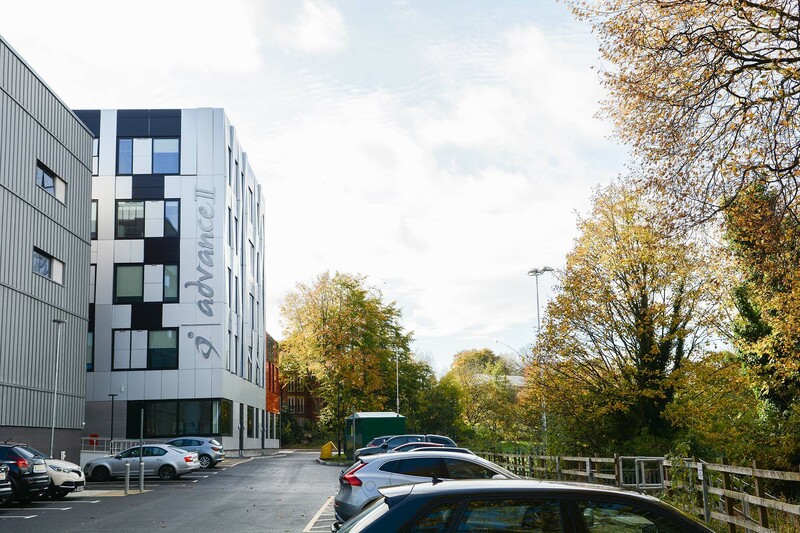 Dudley College’s Centre for Advanced Building Technologies (Advance II) is one of the most exciting and innovative projects Speller Metcalfe has completed. The scheme was procured using the Integrated Project Insurance (IPI) methodology – one of three new procurement methods being trialed by Cabinet Office, aimed at improving efficiency in the construction industry. A key element of the IPI process involves appointing the whole project team, including the constructors, at the point of project inception. 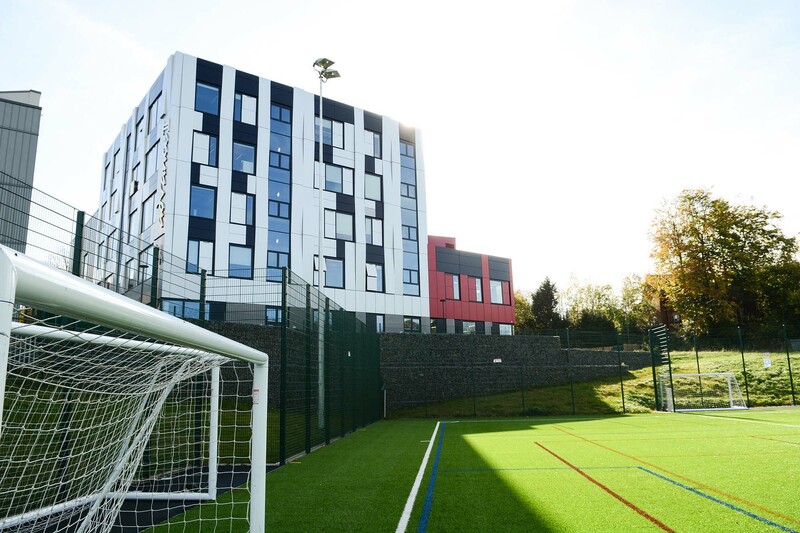 The professional team working with Dudley College on the project consisted of Speller Metcalfe, Metz Architects, Pick Everard, Fulcro Engineering Services Ltd and Derry Building Services with the whole project being facilitated by IPInitiatives. 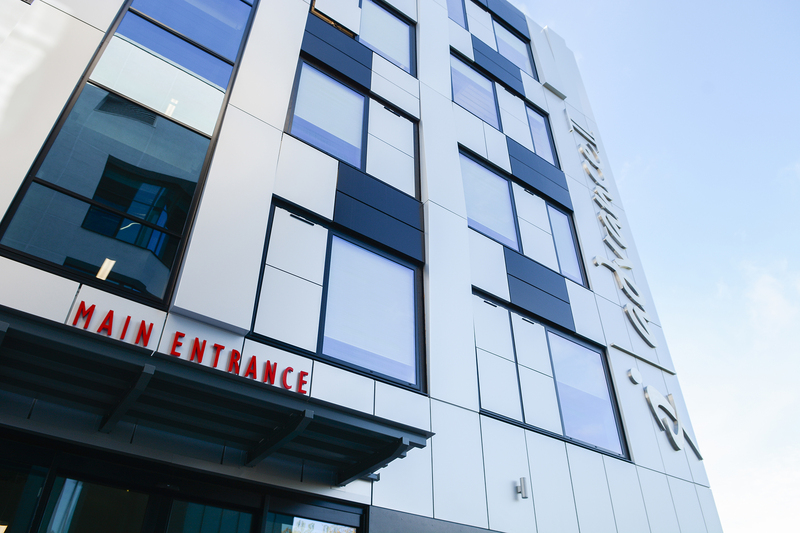 The building was completed in time for September intake 2017 and consisted of several modern methods of construction to create state-of-the-art training facilities, some of which are the first of their kind in the FE sector in the UK. 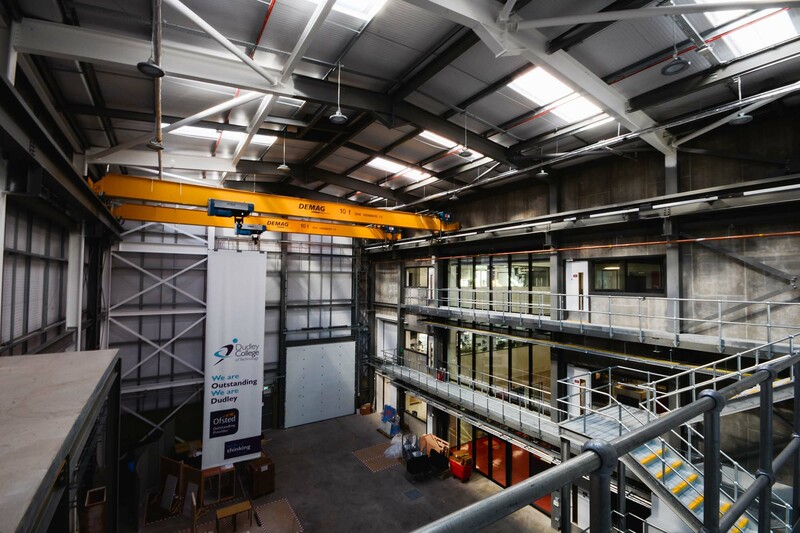 Examples include a four-storey high hangar in which students will learn how to fabricate and assemble buildings using the latest available technologies. There is also a digital centre where students will learn about innovative Building Information Modelling (BIM) and use other digital environment software packages. 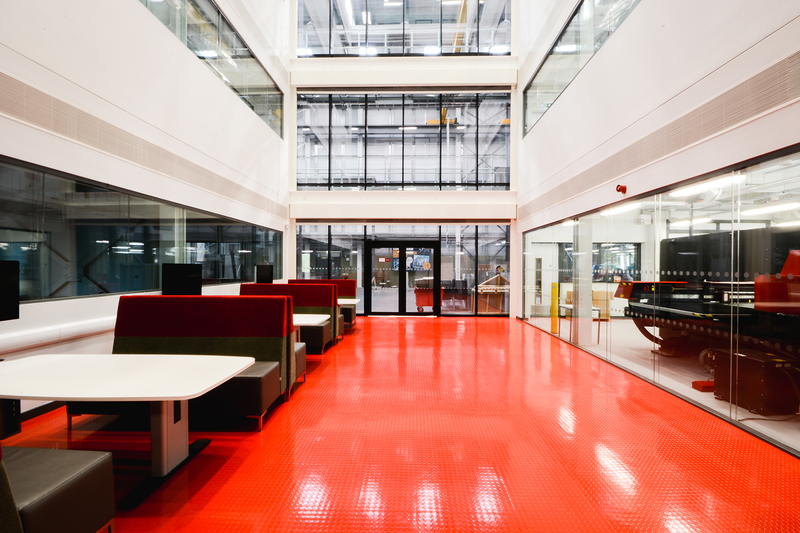 Other facilities at Advance II include a carbon-friendly technology centre and construction manufacturing and fabrication centre.